It’s not a secret that all sites on the Internet cannot be safe. Also, almost all popular browsers today block obviously dangerous sites, but not always effectively. However, it is possible to independently check the site for viruses, malicious code and other threats online to ensure its safety. Let’s assume, the search system swears at the virus code or mobile redirect is still active on the site. What to do in this case? 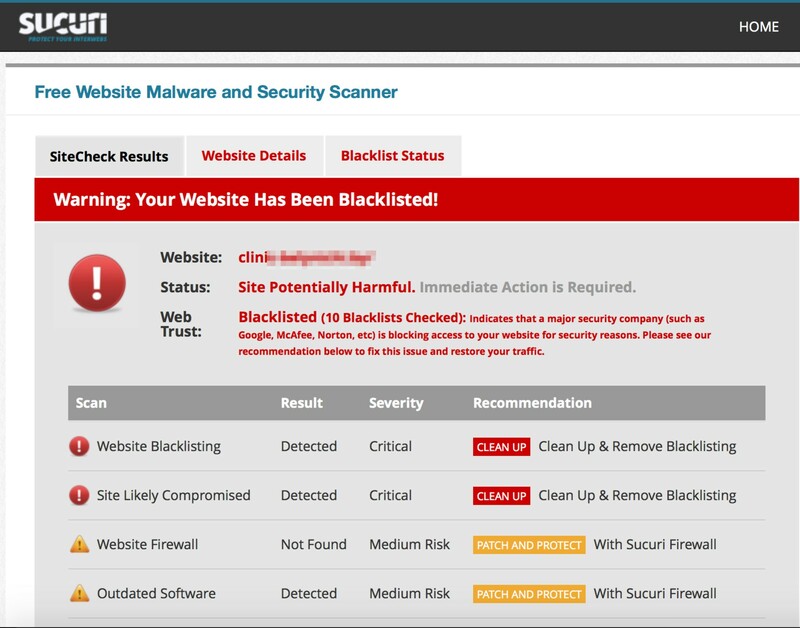 The following web scanners that perform dynamic and static analysis of website pages for malicious code come to the rescue. The service searches for virus codes by signatures and uses heuristics. It sends requests to multiple URLs on a site with various User Agents / Referers. It is efficient at detecting spam links, doorway pages, dangerous scripts. In addition, it can check the current version of the CMS and the web server. There are no restrictions on the number of checks. However, the service has a small minus – it was found that the list with the results of checked sites is indexed by search systems. So that, you can see which exactly site was infected and what malware occured to it. Nevertheless, this does not have an enormous impact on the effectiveness of the scanner. The service searches for malicious code on the pages using a non-signature analysis. This means that it engages some heuristics and performs dynamic analysis of pages, which allows detecting 0-day threats. One of the nice features worth noting is the possibility of checking several pages of the site, because checking one by one is not always effective. Additionally, the service effectively detects threats associated with uploading of Trojans and infected files. Since the service is free, there is a queue for processing tasks, so you have to wait a bit. VirusTotal is not a fully web-based scanner, but it is also recommended to be used for diagnostics since it is an aggregator of several dozen antiviruses and antivirus services. The following web site scanner may scare you a little due to its design from 90s and ascetic interface, but, nevertheless, it allows you to perform a full-fledged static analysis of the site and the files connected to the page. When scanning, the user can set the parameters of the User Agent, referrer, parameters of the page check. In the settings, there is a possibility to check the page from the Google cache. There are no limits for checking sites. We highly recommend checking the suspicious sites before using them or downloading files from these environments. The procedure may take a minute but your device will be safe. Take care! How to clear DNS Flush on Mac and Windows?